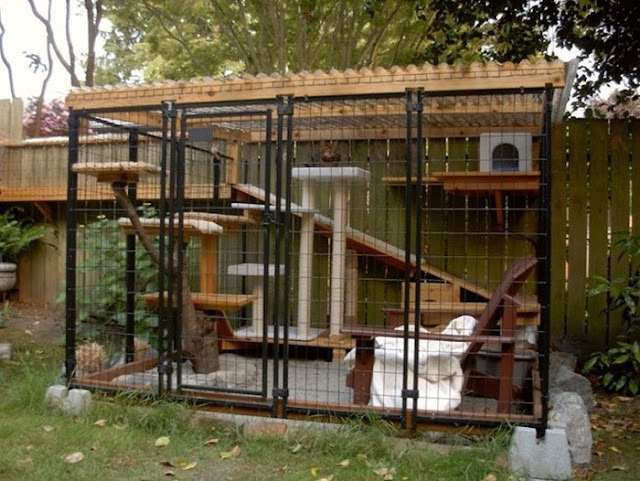 Cats are naturally curious but when a cat is roaming around outside sometimes that curiosity can get them into trouble. 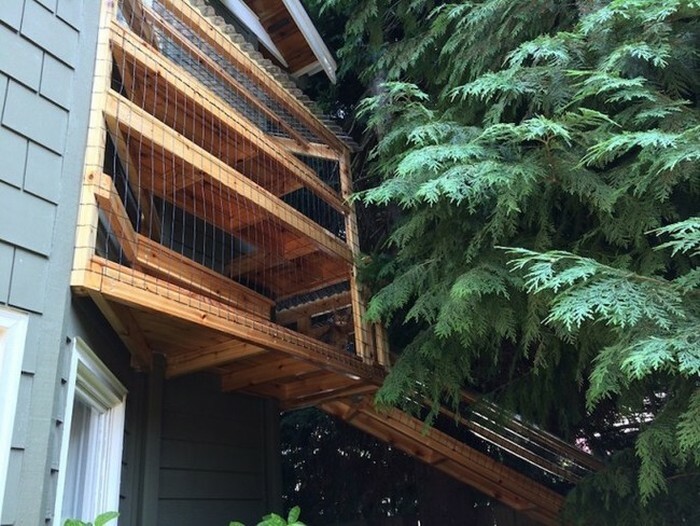 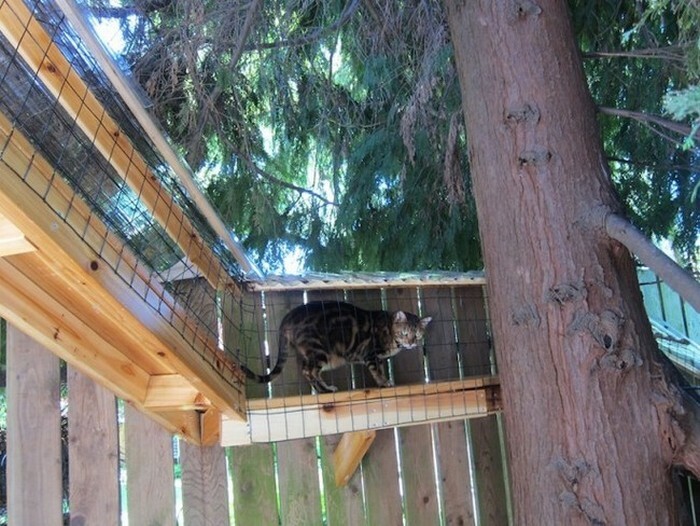 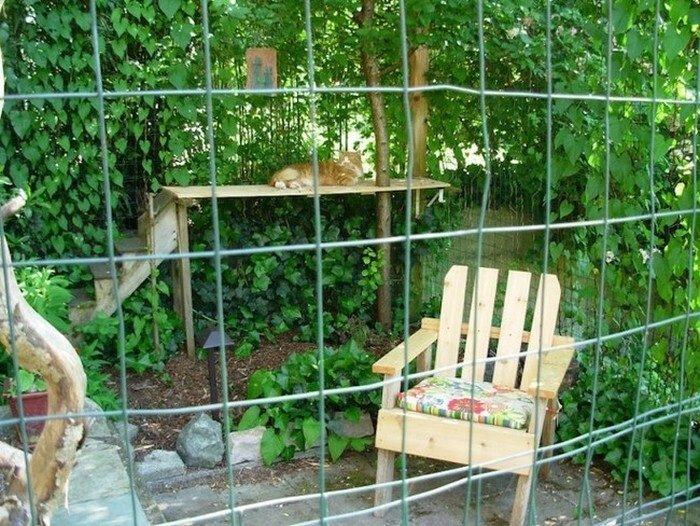 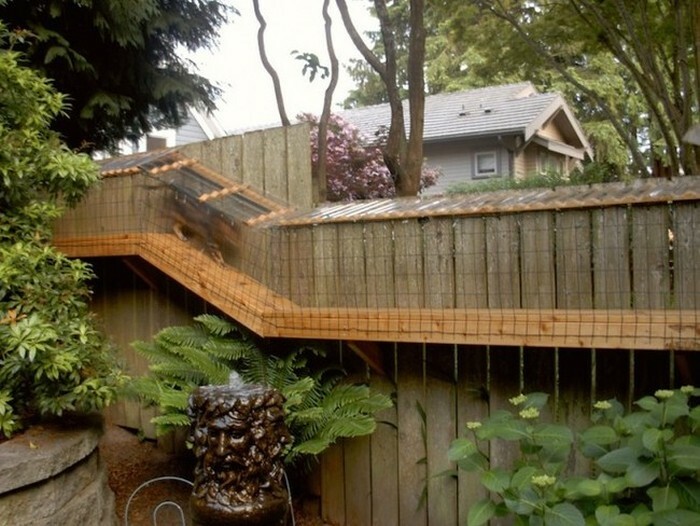 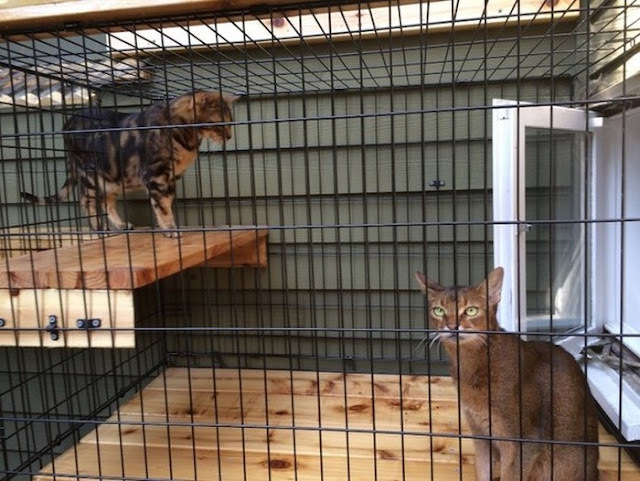 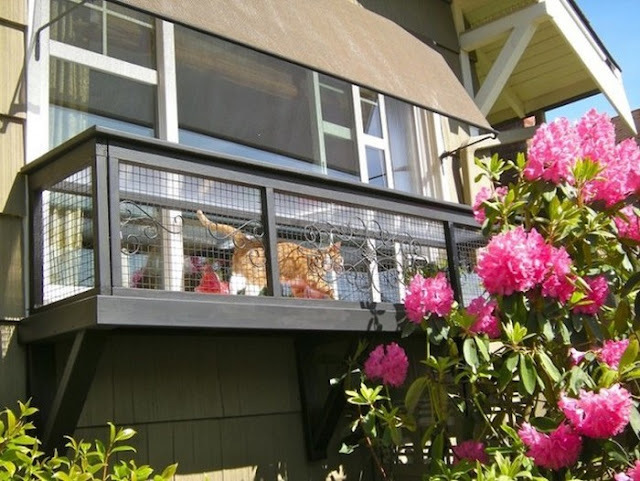 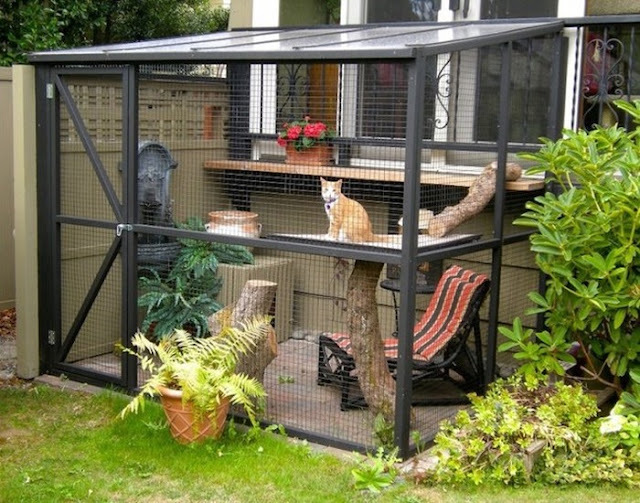 Cats are much safer when they're kept indoors but these people found a way to let their outdoor cats go outside and still keep them safe. 0 responses to "They Found The Perfect Way To Let Their Indoor Cats Play Outside (8 pics)"